Nothing can add luxury and value to your home like quality hardwood flooring. Quality hardwood is beautifully cut and styled, and it is specially-engineered for years and years of structural stability. We know how much homeowners truly love these types of hardwood floors, so we are excited to offer a selection of Q-Wood from Quick Step. Q-Wood hardwood floors offer luxurious looks that can certainly increase the value of your home. There are many different wood looks available, including soft-scraped, smooth, Elonge, and wirebrushed. Each offers unique surface textures and appearances, but they all seem to emphasize the same time-tested elegance and style. What sets Q-Wood hardwood apart from other hardwood offerings is its Opulux Performance Enhanced Finish. Most hardwood floors either have oil or UV finishes, but these have drawbacks. Oil finishes, for example, are not the most durable and scratch resistant, and UV finishes offer standard looks that will dull over time. With the Opulux finish, however, you can have the beauty of an oil finish with the durability of a UV finish. Opulux is made to reveal the natural grains and other characteristics of wood, and it also is strong enough to act as a shield against stains and foot traffic. Plus, Opulux can be renewed with a special refresh solution that removes scratches and scuffs. 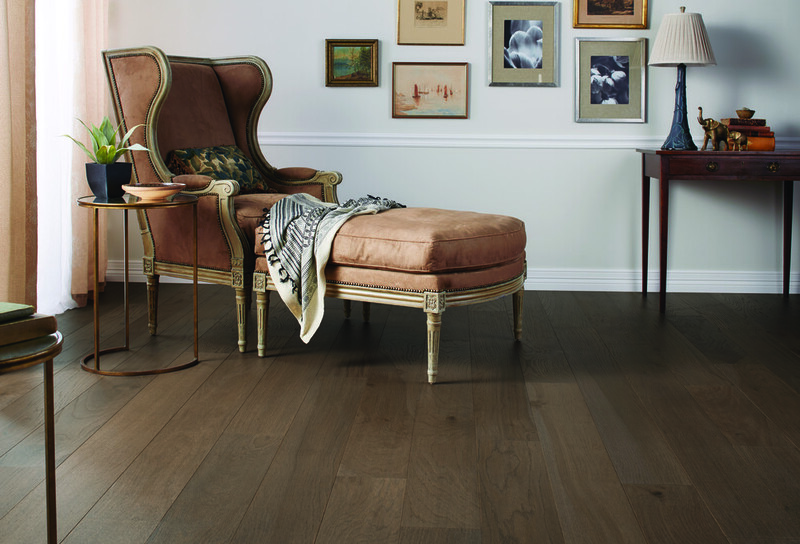 With Opulux, your new Q-Wood hardwood floors will look stylish and hold their value for a really long time! To learn more about Quick Step flooring options, be sure to visit Buddy Allen Carpet One in Nashville, TN. We are one of the area’s leaders in quality hardwood floors, and we’ll show you first hand everything that Q-Wood has to offer. We service Nashville, Mt Juliet, Hendersonville, and surrounding areas. Interested in learning more about hardwood? Check out our blog!